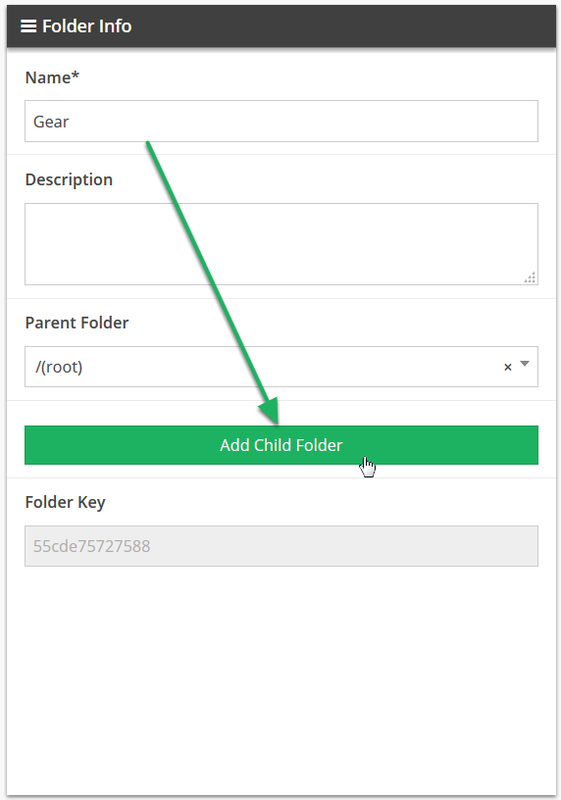 Documentation and SupportReleases 2015-09-29 ReleasesYou can now create a child folder directly from the parent. Under folder info there is a large green 'Add Child Folder' button. 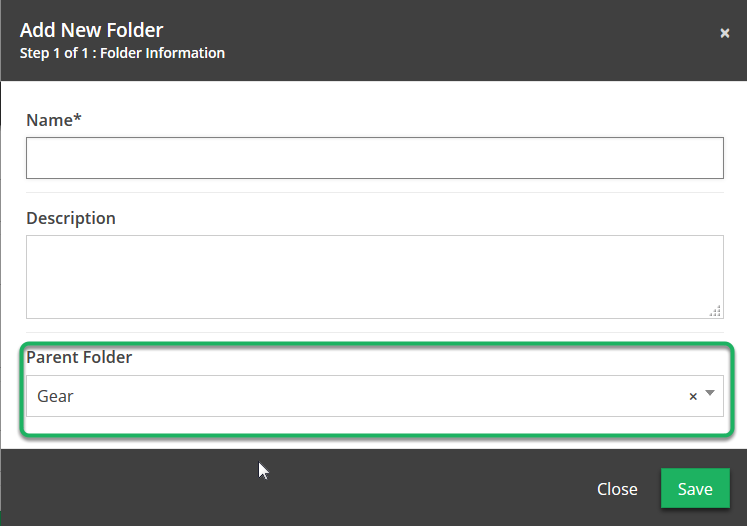 This button opens up the New Folder modal with the Parent Folder already filled in. Prev: Fields that are aggregated now automatically format themselves. Next: Copying a table will now allow you to copy views, pivots, and charts.